Many of us are guilty of making an association, for the better or the worse, by giving others a label. However, when individuals, are given labels, not only are they impacted by our incorrect perception, but so is our society. An article, by freelance writer Greg Voegtle, “The Dyslexia Advantage?”, helps correct a perception that still too many people have about the condition. 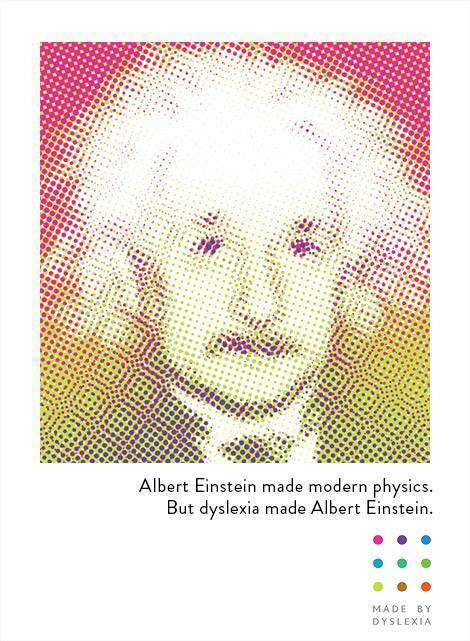 A charity, MadeByDyslexia, is leading the way in highlighting famous individuals that have it. Here, we will summarize this article, and the many accomplishments this charity and its supporters have under their belt. What Is the Charity’s Goal? 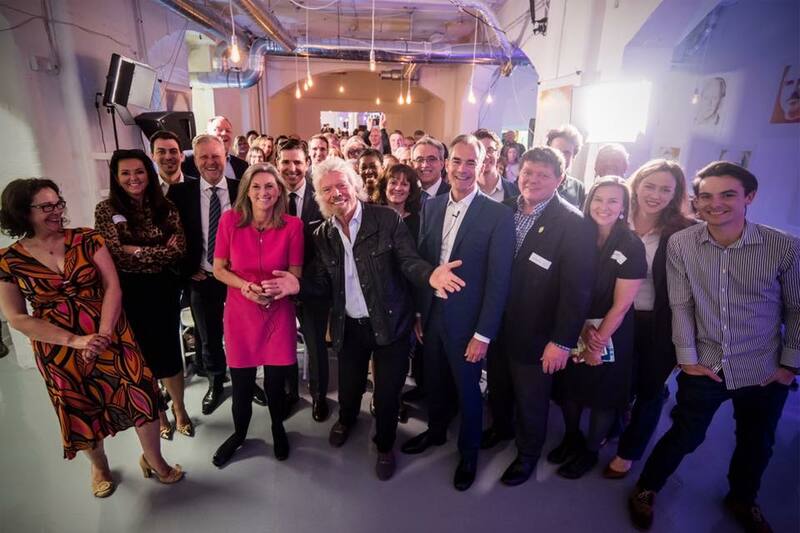 Ultimately to educate the world about how dyslexic minds work differently, so the world can better support and even benefit from those who have it. “Some of the world’s greatest inventions, brands, and art.” were created by dyslexics. 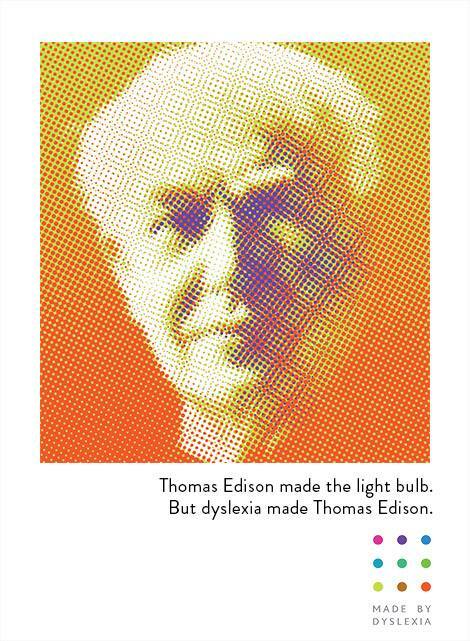 Thomas Edison, inventor of the light bulb, Steve Jobs (former CEO of Apple, are just a couple of well-known people with dyslexia. Given current perceptions though, too many kids are not getting the support that would allow them to flourish in school. This needs to be changed. 40% of self-made millionaires are dyslexic. 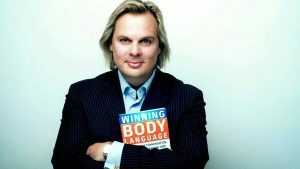 Two individuals with Made By Dyslexia, are educating the globe on the importance of utilizing the unique effects it has on one’s brain, and are campaigning globally. Founder of Virgin, Richard Branson (and self-made billionaire), is one of these people. What most don’t know, is that Albert Einstein (who developed the Theory of Relativity), and Steve Jobs, were considered: Lazy, Stupid, Incompetent. Sarah Meredith, Director at the London Dyslexia Network Ltd, explains how our current education system doesn’t encompass the multiple forms of intelligence. She details with other education experts, how this is a disservice to students and society. Mark Bowden (left – a former trainer to a Prime Minister for G-8 Summits), was also considered “lazy and stupid” in grade school. His teachers felt he had no potential, and refused to accept that ideas he brought up in class, were his own. The impact of how people are treated and perceived when young can influence their performance at in their career later on (and sometimes their mental health). 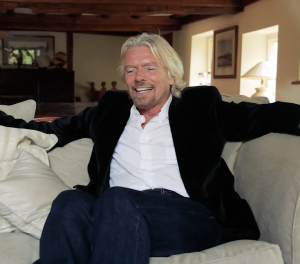 Richard Branson has expressed, if he didn’t drop out of school, he would have never succeeded. How many students are dropping out now, but don’t have families to support them? 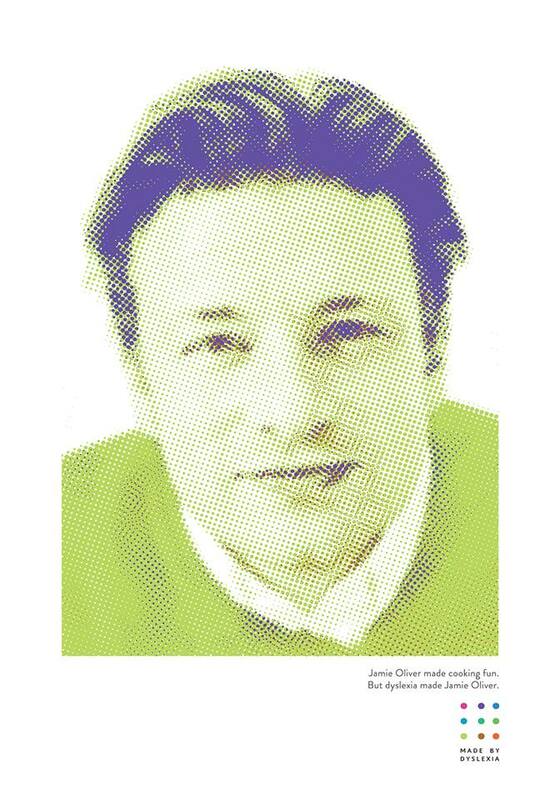 However, Branson goes into detail, on how dyslexia allowed him to think differently and develop solutions where others saw problems. This YouTube video shows his advice to those struggling in school. Most students drop out of school, in order to reach their full potential? Kate Griggs, founder of Made By Dyslexia (MBD), has an alternative, which includes focusing on students strengths, and ‘re-evaluating how we attend to their struggles. Kate points out, it was this different approach, which allowed her and her son, to flourish in school, rather than flounder in incorrect perceptions. In the 70’s, there was already teaching methods discovered which allowed her to flourish. However, her son’s potential initially went unrecognized by teachers. It has to do with the training teachers receive. Dyslexia Specialist, Sarah Meredith (Director of the London Dyslexia Network Ltd), also supports Kate’s conclusion. It was the event with her son that she began her most recent campaign, Made By Dyslexia. Did You Know: Albert Einstein would often imagine himself as a beam of light, travelling through the universe. FIRST – What Is It and How Does it Affect Us? What is having Dyslexia like? Take a look at the image here; Victor Widell attempts to show us what it is like to read when you have it. The (ADA) also note that: “Dyslexia is not a disease” and warn us that: “we should be wary about assuming that: The differences dyslexia are deficits.” As there are a number of areas that those with Dyslexia have strengths. Is there a Relationship Between Dyslexia and Intelligence? The short and final answer and conclusion is no. If you want to read further about a study on this by the Massachusetts Institute of Technology, click here. Jack Fletcher (from the University of Houston Texas Medical Center Annex) also supports this conclusion. 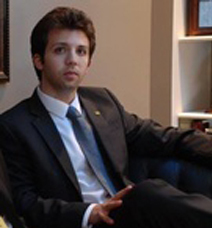 However, according to Richard Branson: “It is not a disadvantage; it is merely a different way of thinking. Maybe we all need to think differently. Who is taking an initiative and making a global impact?